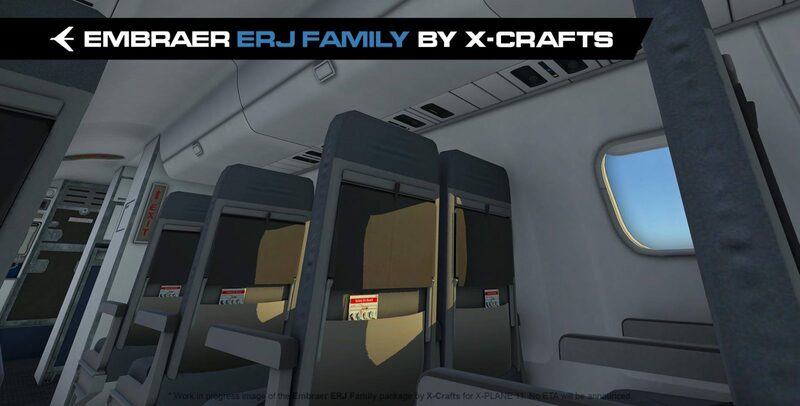 Following a plethora of previews at the beginning of the month, on their Facebook page, X-Crafts has dropped some new shots previewing the cabin of their upcoming ERJ Family. 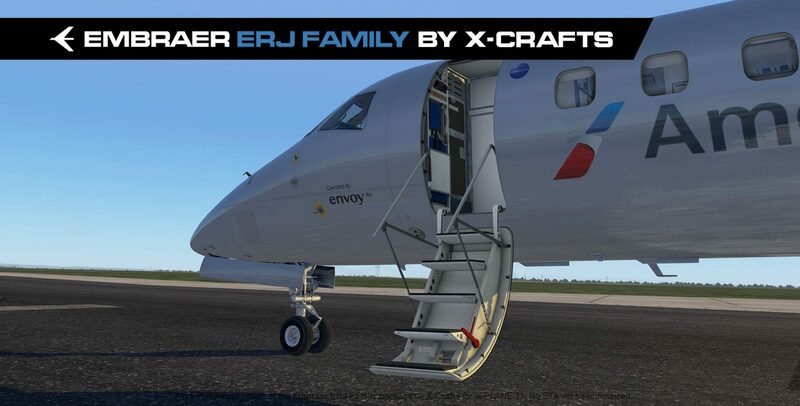 The ERJ Family package will be the next step in development from their widely successful and popular E-Jet add-ons. 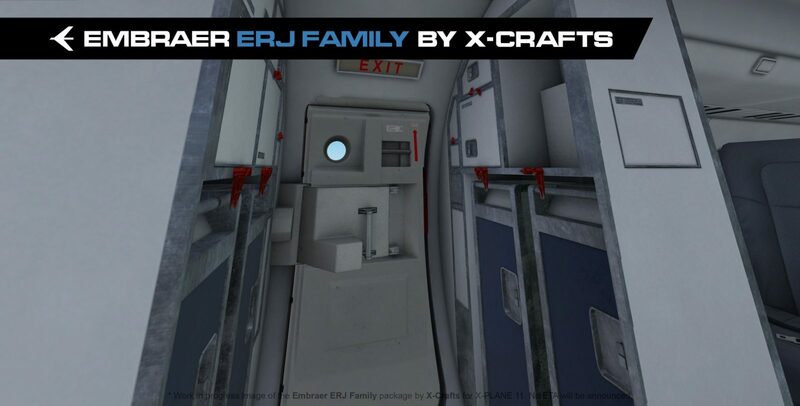 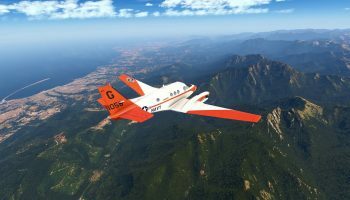 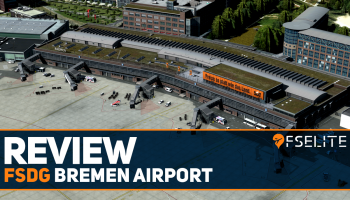 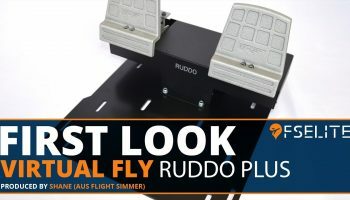 This package will include all three jets: E135, E140 and E145 with the E145XR variant most likely also to be included. 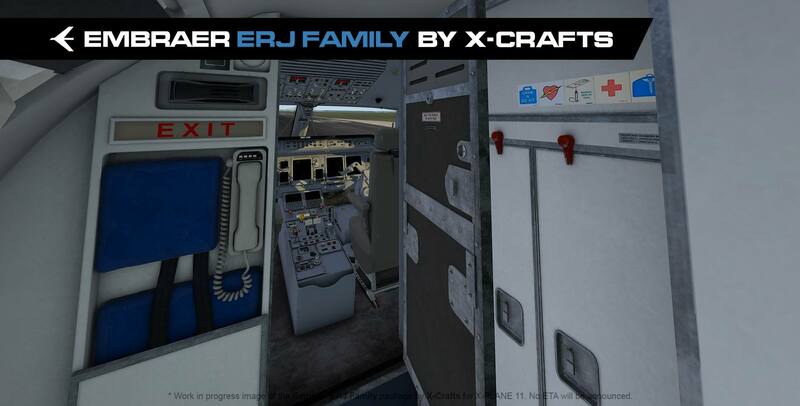 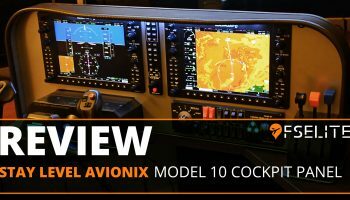 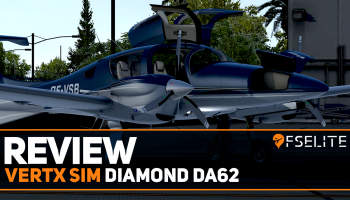 These previews show off the interior cabin detailing and texturing in all of its flairs. 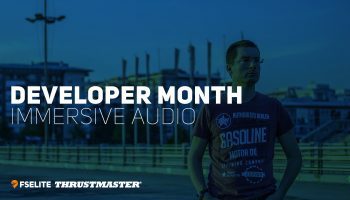 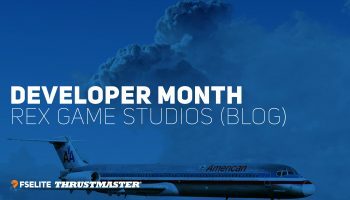 We still have no indication of an estimated release date as the developer mentions in his post that he only has an hour or two a day to spare to work on this project. 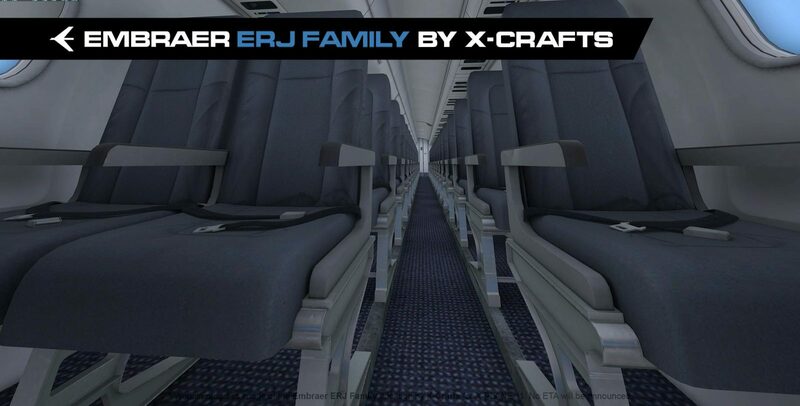 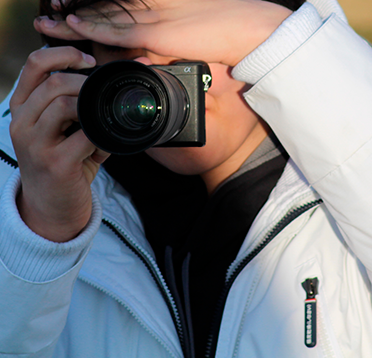 We’ll endeavour to keep you informed on the latest regarding the X-Crafts ERJ Family. 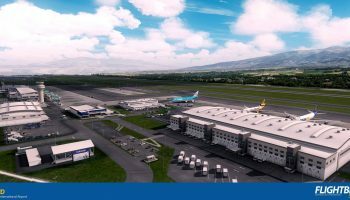 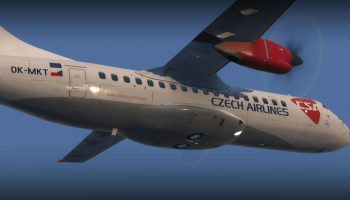 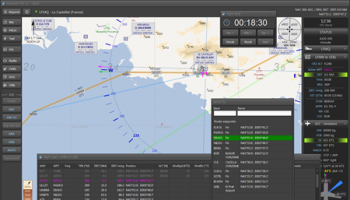 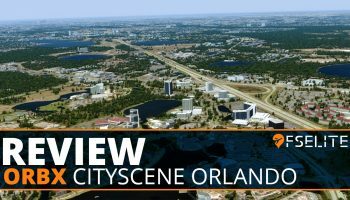 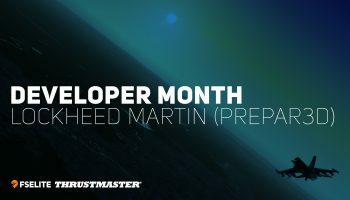 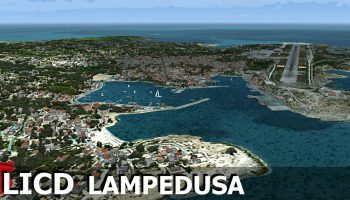 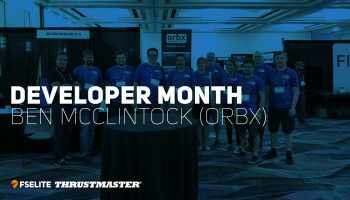 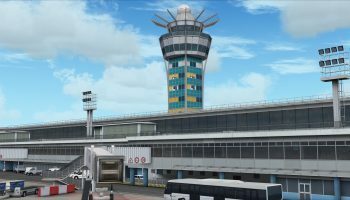 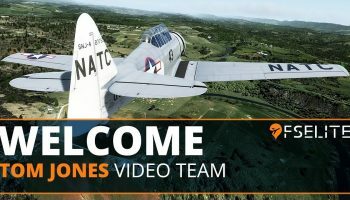 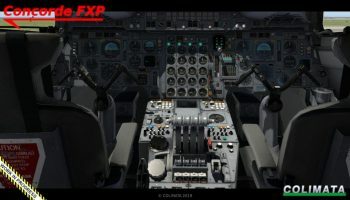 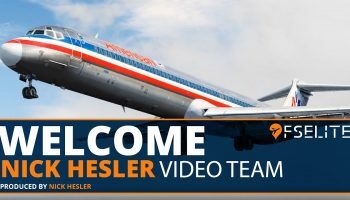 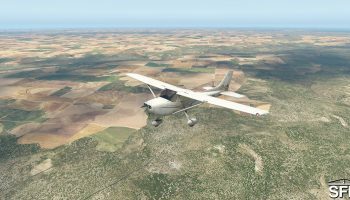 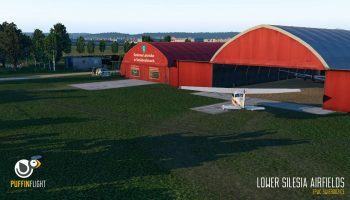 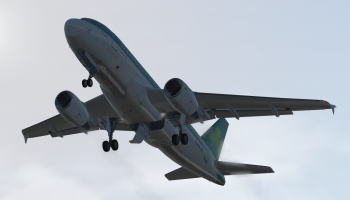 You can stay up to date on the latest discussion surrounding the ERJ Family over at the dedicated X-Plane.org forum thread.